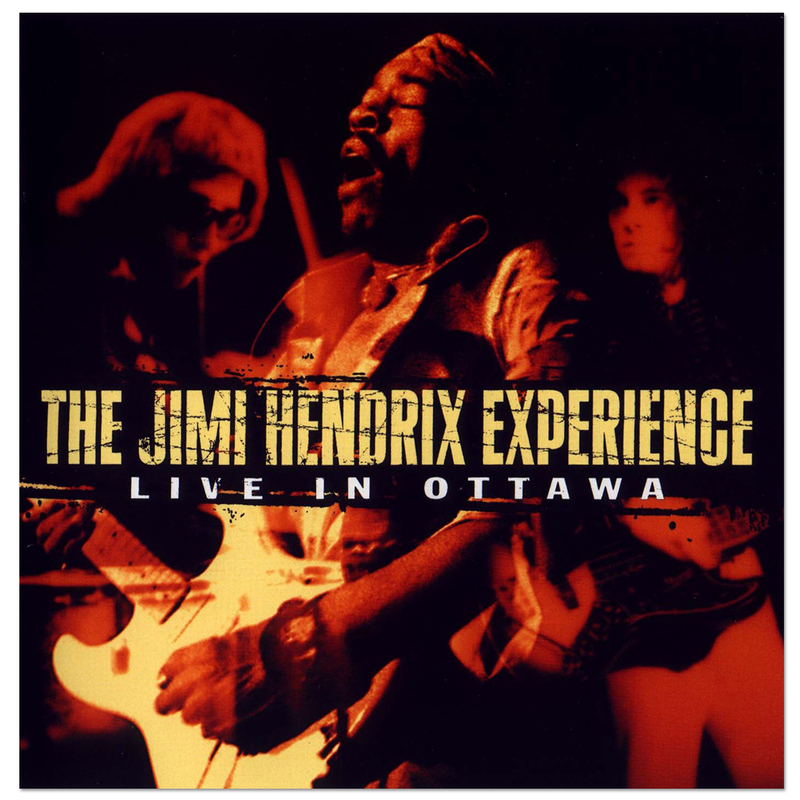 This unique, authorized 'bootleg' release features a raw, two-track mixing console recording of Jimi's March 19, 1968 concert in Ottawa, Canada. Jimi's appearance in Ottawa was part of an extensive US tour organized in support of his recently issued second album, Axis: Bold As Love. There is much to be relished in this unpolished recording. Jimi's train whistle feedback announces his powerhouse rendition of Howlin' Wolf's "Killing Floor". A stinging "Red House", Jimi's own blues masterwork, is even stronger. Live In Ottawa also presents the earliest live version of "Tax Free" issued to date.